In the Gospel of Mark, Jesus Christ is identified as a tekt?n, often translated as “carpenter” in many New Testament versions (Mark 6:3). In Matthew, Joseph is also indentified as the same (Matthew 13:55). 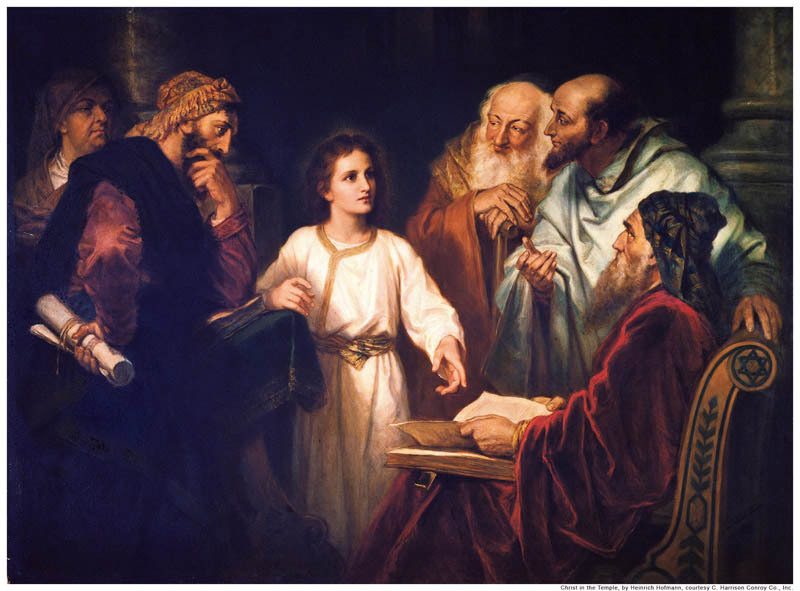 It was not uncommon for a son or dependent to follow in the trade of his father or guardian, so it is not surprising that Joseph and Jesus are identified with the same trade in the Gospels. Additionally people were some times identified with their trade (see Acts 10:5). Tekt?n has been interpreted in various ways since New Testament times, including the generally accepted terms “carpenter” or “builder.” Joseph and Jesus may have built household furniture or homes working specifically with lintels and joists (the main wood components in a first-century house). Later traditions describe his employment as “making plows and yokes” for oxen (Didache 88:8). Another tradition prefers interpreting the word for carpenter as a homebuilder (Gospel of James 9:3). Some modern scholars point out the tekt?n can also mean a stonemason. In a small village like Nazareth, we could expect Joseph and Jesus Christ to use their talents in various ways, including working with wood and stone. You are really a excellent webmaster. The web site loading pace is incredible. It sort of feels that you’re doing any distinctive trick. Also, The contents are masterpiece. you’ve done a wonderful task on this topic!